A. HITLER. 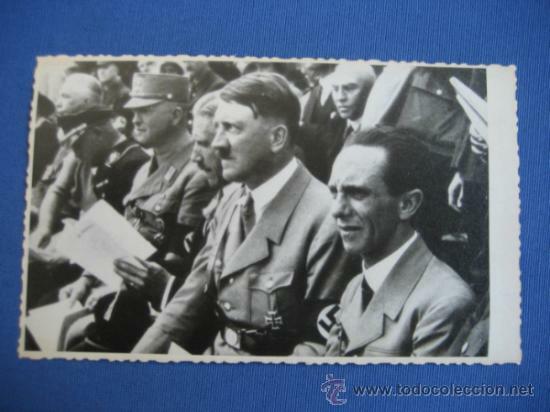 FOTO DESCLASIFICADA DE LOS ARCHIVOS SOVIÉTICOS DE UCRANIA. Hora oficial TC: 18:12:40 TR: 278 ms.